When Noah begins preaching while under trances, the Amish community is at odds on how to handle it. The Bishop thinks it’s against the Amish law, the English think it is something they have seen before and the close family members know it is not Noah pretending to preach to get attention. 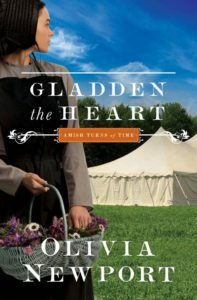 This story had a very strong spiritual theme and I enjoyed learning more about the beliefs of the Amish and the Methodist’s at that time. There is a little romance but it helped show how difference of opinions can still overcome the difficult situations that come up in life. I enjoyed this slower paced family, faith and coming together of a community story. 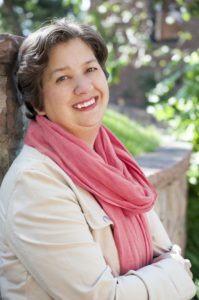 This entry was posted in Amish, Barbour Publishing, Christian Historical fiction, Reviews and tagged Amish, Barbour Publishing, Christian, Olivia Newport.